One very pregnant princess determined to finally win over the people (while at the same time becoming the perfect mom). One prince who wants nothing more than to protect his wife from her nasty critics (not to mention her horrible family). Two irritating in-laws who move into the palace due to a house fire. Enough tension to make the Dalia Lama snap. 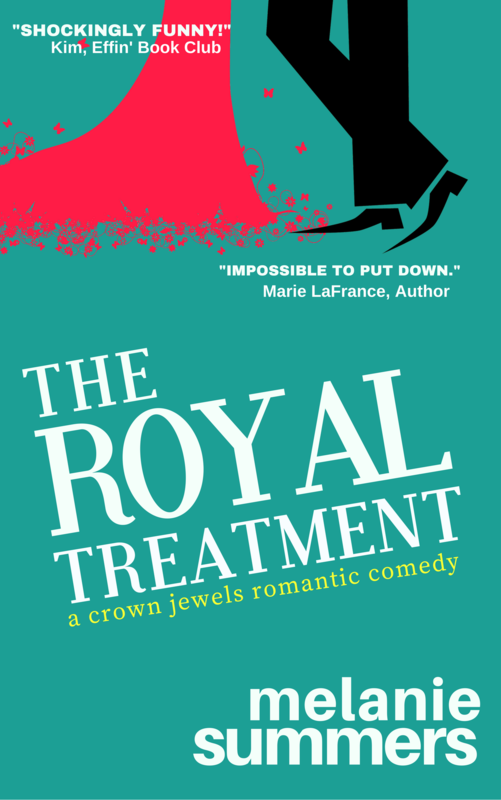 Don’t miss the hilarious conclusion of the Crown Jewels Series!